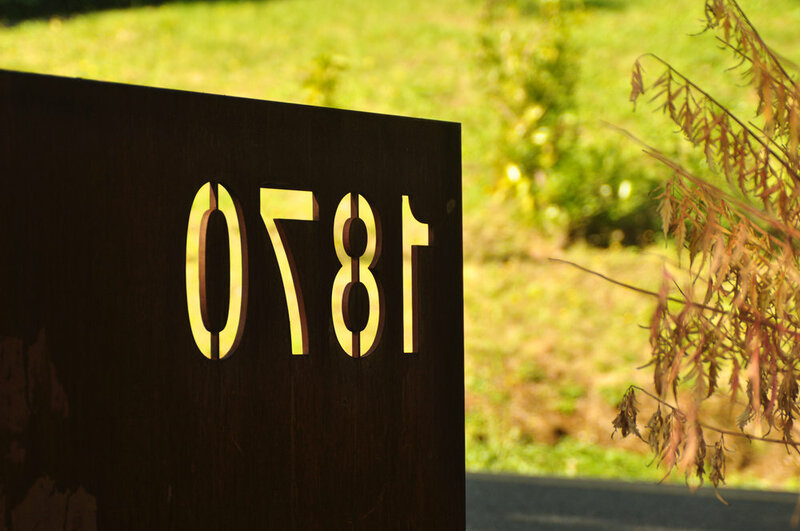 When the client contacted Pistils, this stunning mid-century home was in need of a landscape overhaul that reflected the classic architecture and stellar re-design of the interiors by Portland's Bright Design Lab. 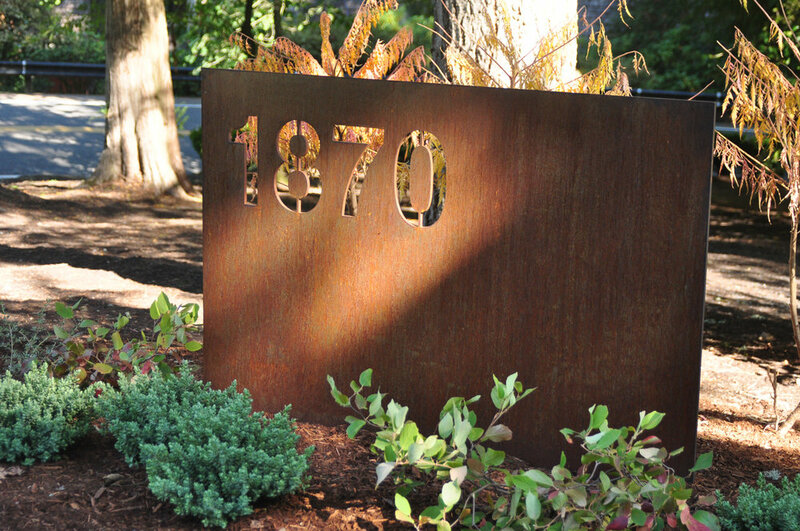 We worked closely with the client and Bright to develop a design and installation that fully engaged all areas of the landscape. 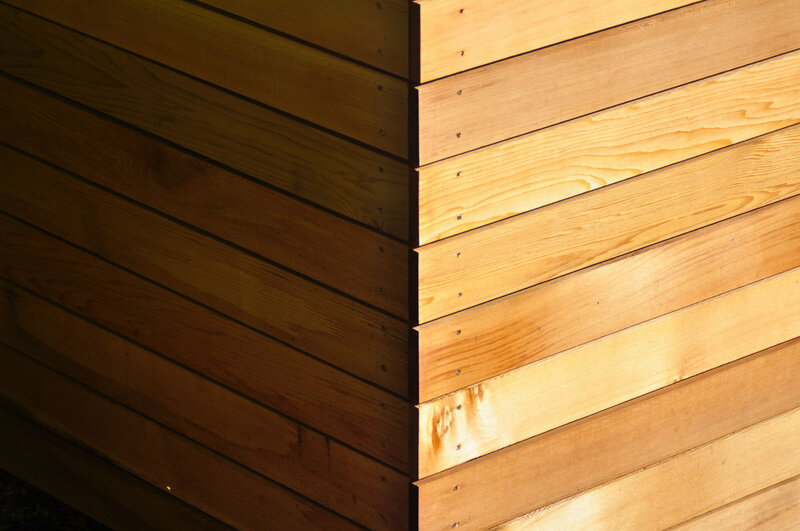 In the process, a series of highly functional and beautiful outdoor rooms was created. 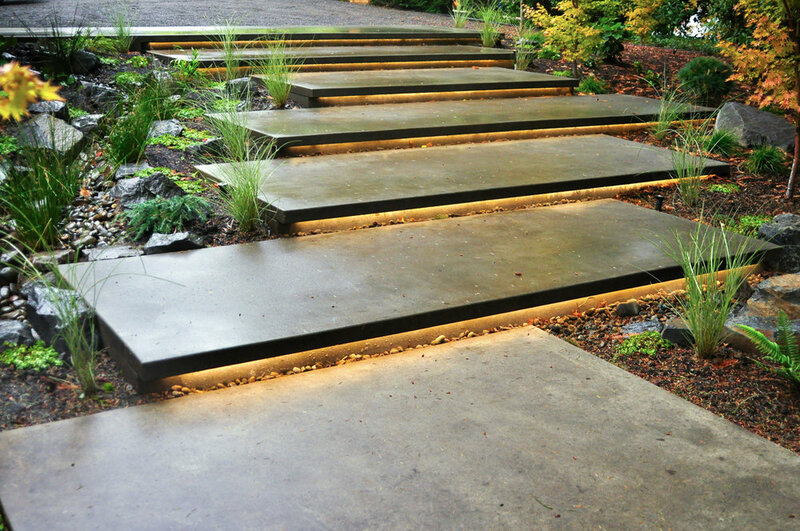 Cantilevered concrete stairs with lighting make a dramatic pathway through the landscape. 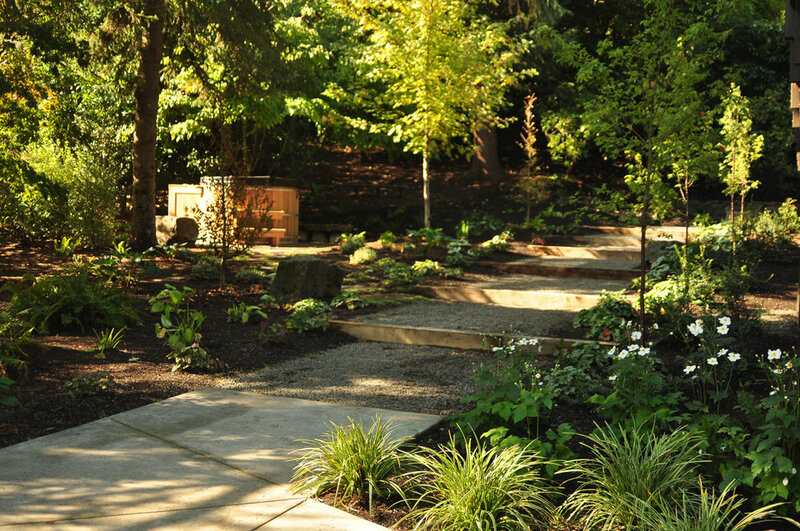 A rain garden flows throughout the property to creatively manage stormwater and invite beneficial wildlife. 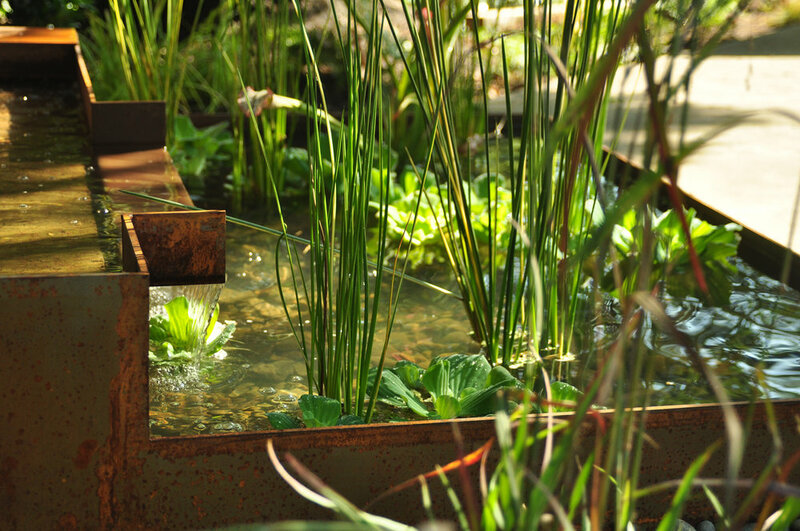 Plantings, from the salvaged Japanese Maple, to Miscanthus to the carnivorous Sarracenia that reside in the rusted steel water feature, are varied, diverse and dynamic, affording the landscape year-round interest.